Hello fellow, Bloggers! Thank you for all your support on WordPress over the last few months! As you know a friend and I run a blog together called The Booknatics, and we have officially created a new merged blog on Google! 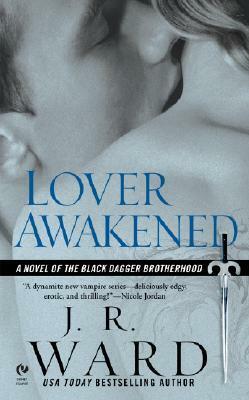 And let me tell you… I read this before the Black Dagger Brotherhood, so when I read the Fallen Angel series the first time, I kept having those moments like, “I feel like I missed something…”everytime she introduced a character real quick, places, etc. It all makes sense now! I just about busted out laughing when Marie was walking out of the bible group, and the Neurotic Anonymous members were coming in after her, and we were introduced to a tall, strong man with wild and long multi-colored hair. I shouted, “OHURY!” There’s BDB Characters crawling ALL OVER THIS BOOK! Rehv at the club, Trez, all of them. It finally makes sense to me! Thank goodness for re-reads! And might I add, this story is just as magical the 2nd time as it was the first. I love love love love….you get it… Jim. I know I am behind reading this series, and trust me, after reading the first one, I regret it big time! 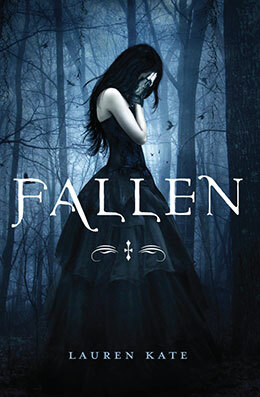 It was just that I am such a huge fan of vampire novels, and it seemed like everyone started jumping on the YA Vampire Bandwagon after Twilight, and the mythical race was slowly being ruined for me after every book I gave a chance to. Well, I am catching up fast now! 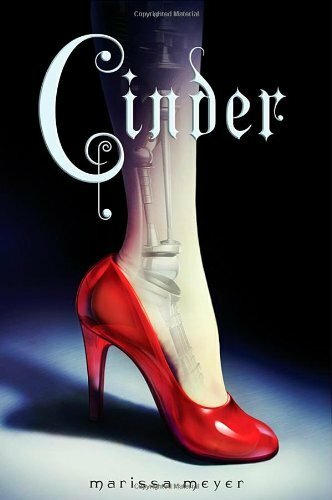 My only issue about this book and the first, is the highschool drama, but I know what I am getting myself into by reading YA, but I also trust it will all tie into the big plot eventually. Till then, I absolutely love Dimitri, and our main heroine Rose. She’s feisty, strong, and willed. 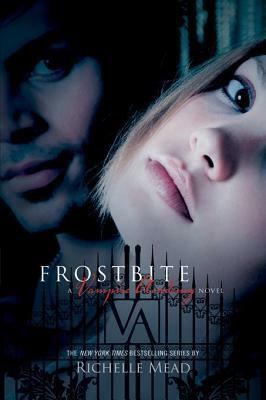 And Richelle Mead’s vampires are absolutely original and refreshing. I am just now beginning it, but so far I love it! 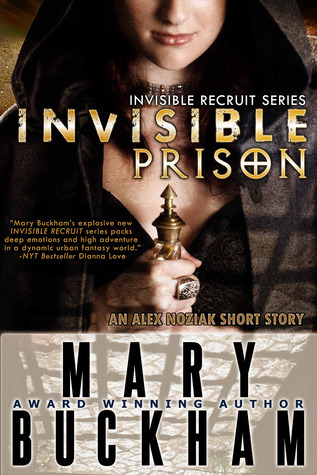 It’s narrated in first person, and we have a picture of her painted as a big, badass b*tch/witch in prison and no one has an idea how powerful she actually is. Well, there’s my rambling for today, I am anxious to dive back into one of my few picks and live in a fantastical world for the day! Even Daniel wants nothing to do with Luce – he goes out of his way to make that very clear. But she can’t let it go. Drawn to him like a moth to a flame, Luce has to find out what Daniel is so desperate to keep secret…even if it kills her. Discussions can also be found on our TheBooknatics.facebook.com page and Also on Twitter. Hope to see you guys soon! 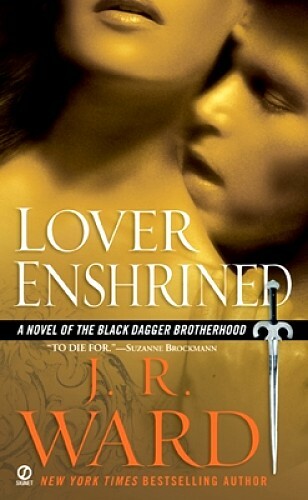 So, this is book 6 to the Black Dagger Brotherhood series by J.R. Ward. 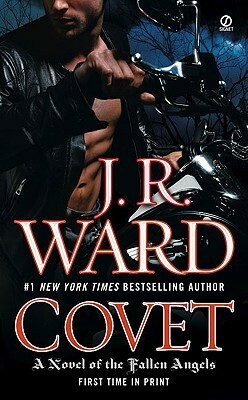 We all know now, that I am such a fan girl for Ward, but I feel the need to say… this series is out of control! Despite my 5 star rating on book 5(My love for her is just that bias), I felt it was rushed, and things didn’t escalate as I had wished. 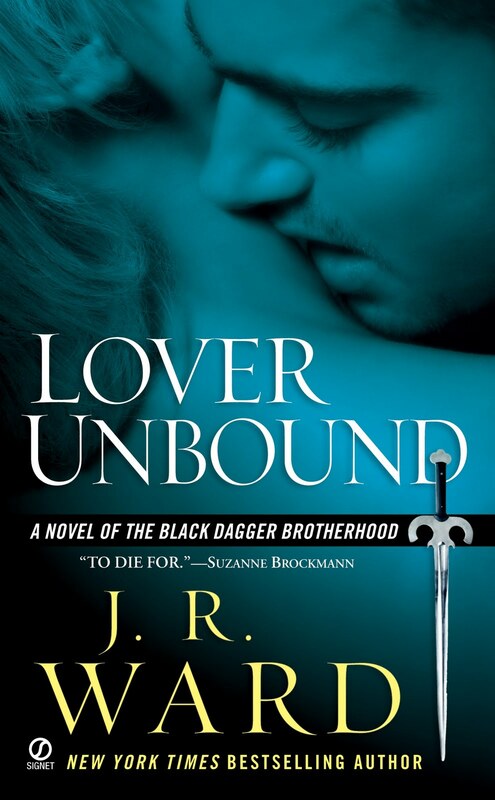 My raving review is up on this blog, and if you had read my review before, you would know now that Zsadist is my favorite Brother, and that is my favorite book in the series, by far. Everything was perfect up to the third book! I was so excited! The plot was escalating moving into the next book, and then all of a sudden… this book happened. But, back to book 6, we are focused on main point of view, of the brother Phury, dude with the funky hair which is repeatedly called “stuff” in every BDB book, and twin of Zsadist. Who happens to be just as broken as his long-lost brother. He is still struggling with his emotions over Bella, Zsadists shellan, but has also reigned as Prime Male, after taking V’s spot. (Chosen Brother warrior who breeds to expand their race) and his chosen mate, Cormia. I am around page 200 of the book, and so far, it feels as if there’s a possible love triangle. John Matthew, whom recently transitioned into a warrior size vampire, is set up to be Cormia’s friend when Phury can’t be around. Phury is still so love-sick over Bella, he doesn’t pay much attention to Cormia, and though they are set to be mates, he’s oblivious to how beautiful of a female inside and out she actually she is and possible underlying attractions he has for her, until he realized John Matthew has made an impression on her. John is struck by her innocence and curiosity, and they can both relate, because they both feel as though they don’t belong within the holds of the Brotherhood. Phury is taken off rotation after endangering his life and his fellow warriors when he comes careless in his battles with the lessers. The Red Smoke has taken a toll on him, and he struggles the voices and advice of The Wizard in his head. After realizing all the trouble he has caused, he bumps into Cormia in the mansion, and her adoration for him pours out when she see’s the shape he is in, especially after overhearing of the disciplinary actions taken when walking past the Kings office. She coddled him, showers him, and a light breaks through Phury’s gloomy emotions, and see’s Cormia for who she is. He grows envious of John all of a sudden, and ponders his feelings for Cormia, but inevitably is brought back to thinking about Bella. Will he ever be broken of this curse that looms over the impossibility? I am one of the few who has enjoyed Phury’s actual story, but what bothers me about this book, and the couple previous books, is that there are an overload of POV’s and back stories. While I don’t mind having a few pages dedicated here and there to open up and give us more insight to a few more characters following novels, I feel the pages drag on and onnnn, and we are forced to read more than what’s really needed to get us to the next book. I am so curious of how Phury will overcome his feelings for Bella, but we are taken into the minds of, Rehv and Xhex and their Symphath drama, John Matthew and his transitional problems (I like having his back story in this novel) and then we have Cormia, which is vital for Phury’s main POV, and then we have Qhuinn and Blay’s issues with their feelings. It’s overwhelming and very distracting, and the books end up being like almost 600 pages long. I honestly feel this should have been a television show on HBO or Sho to give it more justice. I do enjoy reading this series, but I find it a drag more than I really wish I do. Great story line, but sometimes the plot weakens, and endings are rushed. I am keeping my faith that loose ends will be tied and dramatics will climax later in the series, but I wish there were just fewer distractions. What did you guys think of this series? 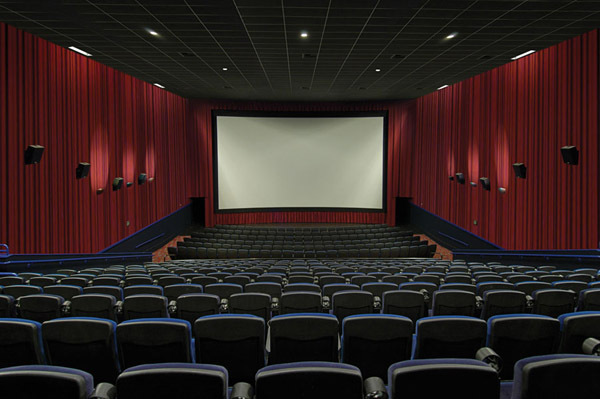 Upcoming Book to Movie Adaptations! “Catching Fire” Second installment of The Hunger Games. This will be released in November 2013. “Shadow and Bone”: by Leigh Bardugo- This is the first installment of the Grisha series. “World War Z: An Oral History of the Zombie War” by Max Brooks- Supposedly this year, it will be filming. “Wicked Lovely” by Melissa Marr- Awesome series of the Fae world. Supposedly filming this year. “Odd Thomas (#1)”- by Dean Koontz- Supposedly filming this year!!! “The Giver”- Let me tell you how excited I am about this one… *DANCES AROUND LIKE A LOON* This is to this day, STILL my favorite book. The first Dystopian I ever read. They are not sure when it’s going to begin casting/filming, but I will keep you updated on this one! Maximum Ride: James Patterson- (YA/Sci-Fi) I am also very excited about this. This has GREAT potential of being an amazing movie. Miss Peregrine’s Home for Peculiar Children- (Thriller/Paranormal) YAY!!! They are not sure when they will begin casting, though. The Night Circus ( a Fantasy) by Erin Morgenstern: Another favorite book of mine. Still in the talks. Daughter of Smoke and Bone by Laini Taylor (YA-Fantasy) ANGELS YAYYAYAYAY!! They don’t have a set date yet for though. It is still in the talks. “If I stay” by Gale Forman- (YA, Realistic Fiction, Romance) Date is not yet released for production. 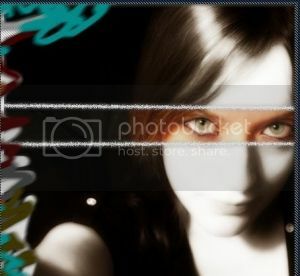 “The Looking Glass Wars” by Frank Beddor- (YA Fantasy)- Production information not yet released. “The Lightning Thief (Percy Jackson and the Olympians, #1)” by ick Riordan- (YA Fantasy) Everyone know’s about this one by now, though. Excited! This will be released this year.